Check This Out If You Like Idols! This Is Real: "Campus Idols" Exist in Japan! | Japanize! Check This Out If You Like Idols! This Is Real: "Campus Idols" Exist in Japan! Have you heard of an anime called "Love Live!"? "Love Live!" tells the story of a group of school girls who become idols in order to save their school from shutting down. 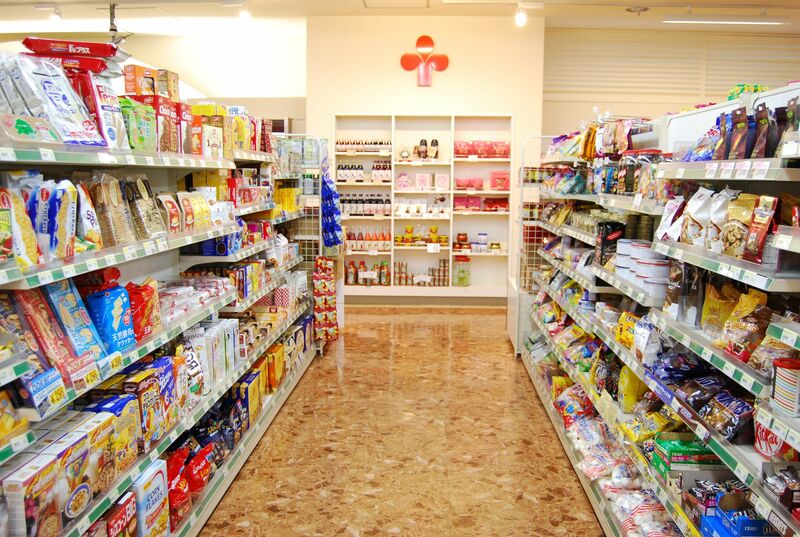 Naturally, it's popular in Japan, but it's also tremendously popular abroad. You're probably thinking "As if students would ever become idols, that's such an unrealistic story!" right? Unfortunately, I have to tell you that you're wrong… In Japan's schools there actually are student idols! 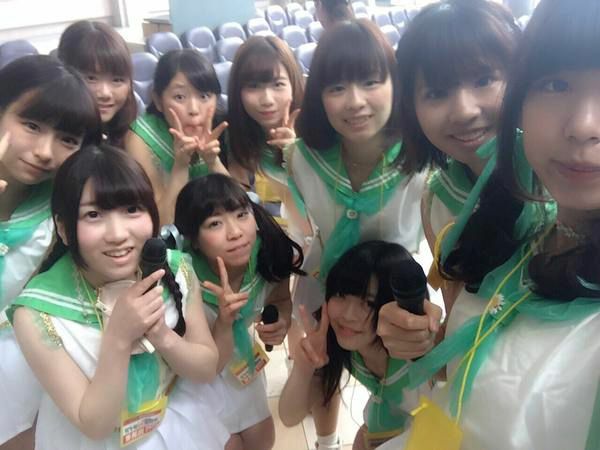 Today I'll tell you about students from Tokyo University and Waseda University who've started their own idol groups! Morning Musume, ℃-ute, and other groups who are part of the Hello! Project, produced by Tsunku, are super popular outside of Japan, too. These girls are members of the Todai Hello Pro Group (Tokyo University Hello! Project Group). They are such huge fans of the Hello! Project idol groups, and they dance in the same outfits as the idols. Their performance at the university's festival last year was received extremely enthusiastically. AKB48 has become Japan's best-known idol group. KMB48 is a dance group started by Tokyo University students who love AKB! In the same way AKB stands for "AKiBa" (a nickname for the Akihabara area of Tokyo), KMB stands for Tokyo University KoMaBa Campus. Here you can take a look at the girls singing AKB48's signature piece Heavy Rotation, while dressed in typical AKB red checked costume! However, KMB48 sadly broke up in 2012… Their fans all over the country, including me, were heartbroken. But they got back together to perform at the school festival in 2014, so let's stay hopeful that we might see more from them in the future! 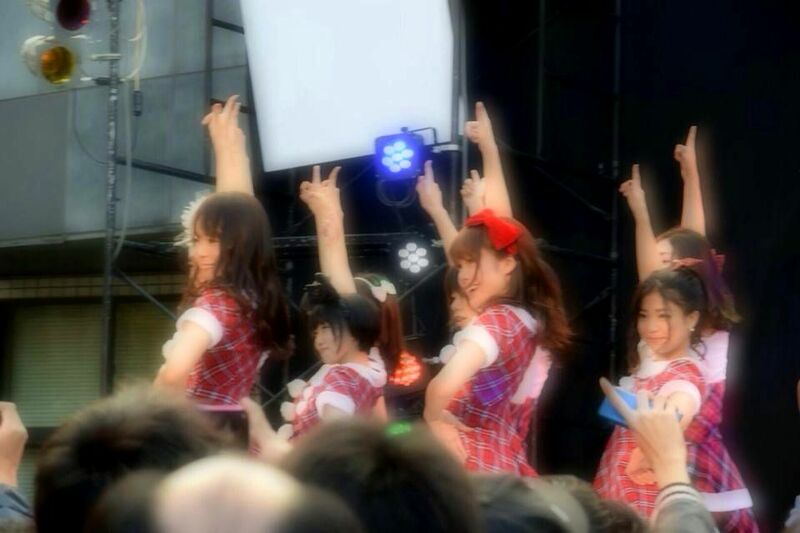 Waseda University has an idol group called Waseyoba. Waseyoba is an abbreviation for "wasejo nante yobanaide", which means "Don't call me Wasejo (Waseda girl)". ("Wasejo" is a term used to refer to female students of Waseda University, but it seems that the members of Waseyoba don't particularly enjoy being called that way …) Here's a video of Waseyoba in action! Their various selections of costumes and dances is really incredible! 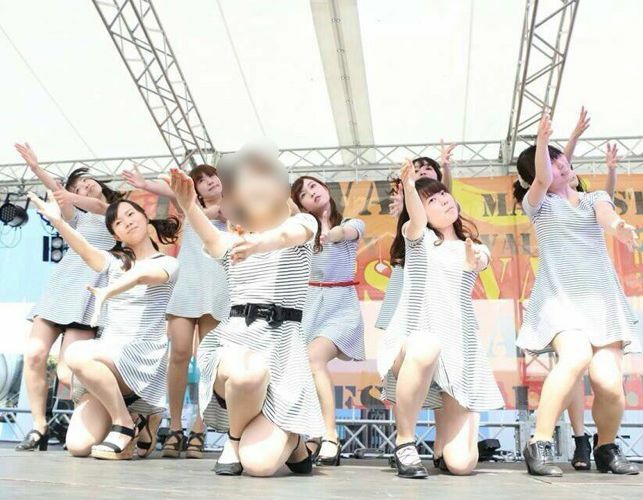 Japanese idol groups are getting more and more foreign fans, but perhaps there aren't so many people who know about Japan's university student idol groups. If you enjoyed reading this article, don't miss the school festivals at Tokyo University and Waseda University. They may not be professional idols, but they're certainly not amateurs either; their performances are definitely worth seeing! Tokyo University and Waseda University are both top universities in Japan, so these girls combine beauty and intelligence. They're super cute as idols, but they're diligent students too; let's give them a cheer!